It's Dexter! Straight outta Burlington Vermont! Here is Dexter to finalize the whole pet family. 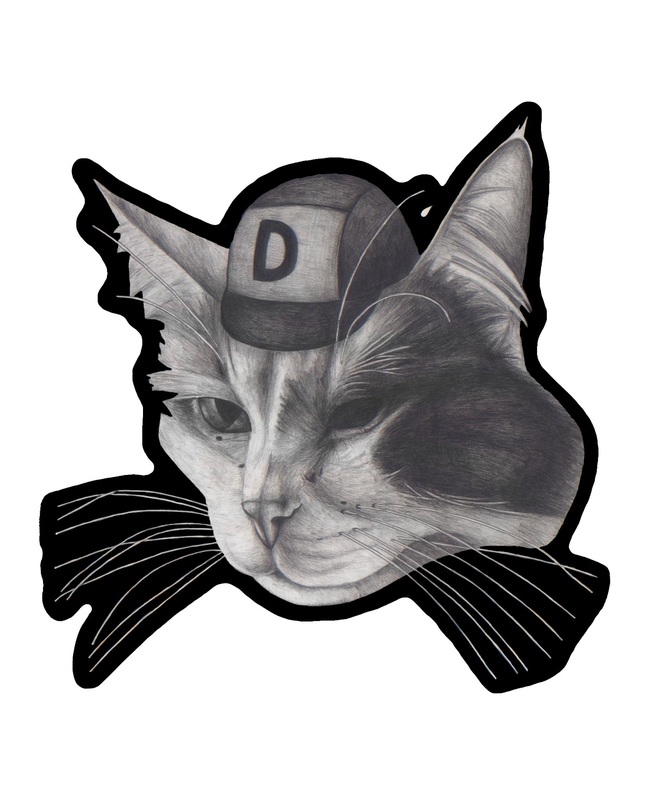 Along with Dexter's pet portrait, there is Minnow and Goose to make the pet family. Dexter has seen many days, as he has been across country from coast to coast to coast, living the sweet cat life. Showing his age, he has lost sight in one of his eyes. A few pets have come and also left, yet Dexter stays true. He is one of largest, fluffiest, and thickest cats i've had the pleasure to hang with. Dexter rocks! Frankie approves! 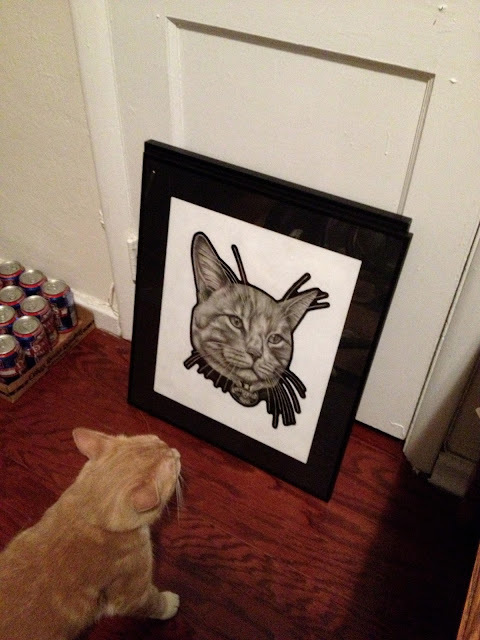 My cat, Frankie, stood before his portrait and admired himself. He definitely liked it. Frank checked it out for a bit. It's Goose! 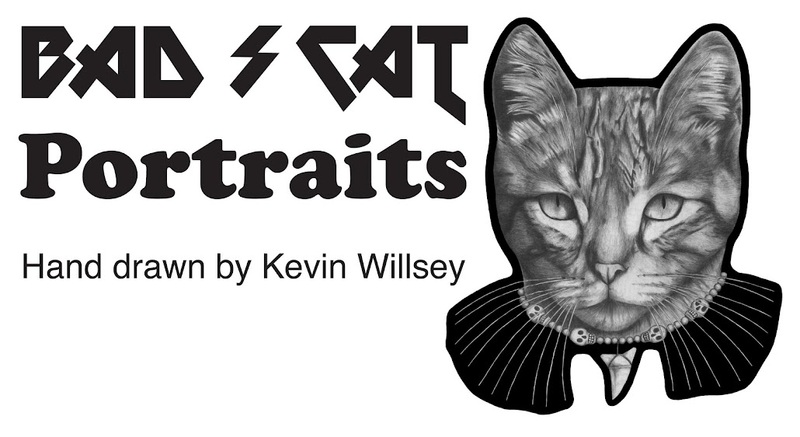 A new cat portrait. Here is Goose. 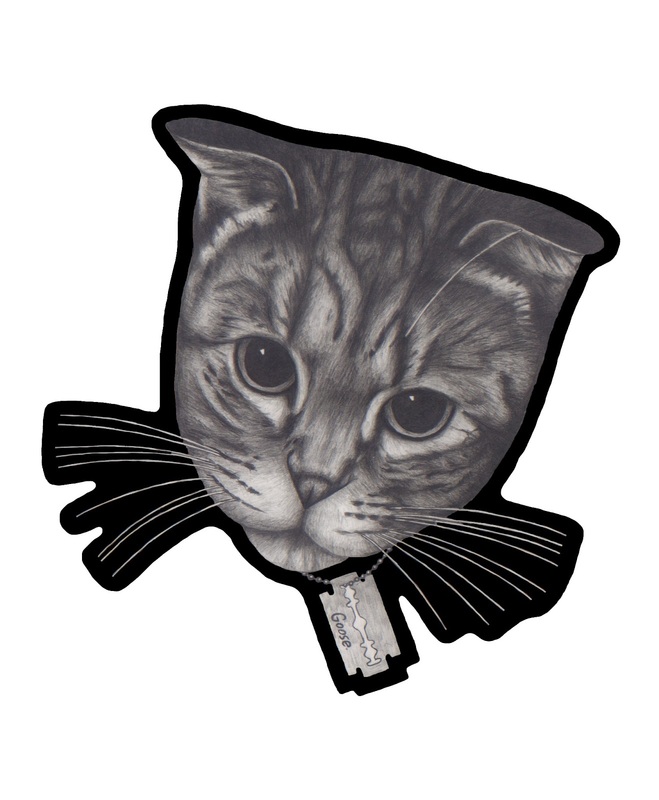 This cat lives in Vermont with Minnow. You can find Minnow's pet portrait in my portfolio. Check back soon for Dexter's cat portrait. Dexter is the 3rd and final animal in this family.